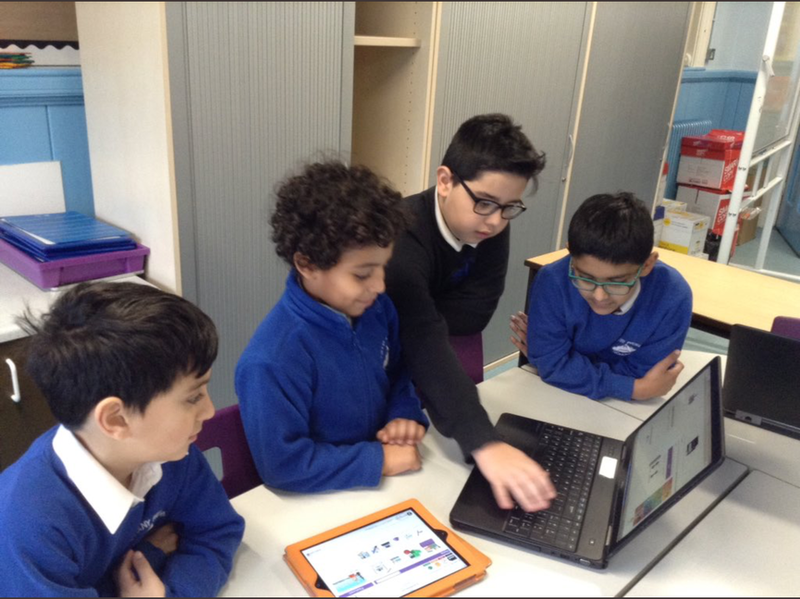 Between 14th and 18th January 2019 we had STEM week at Albany Primary School. 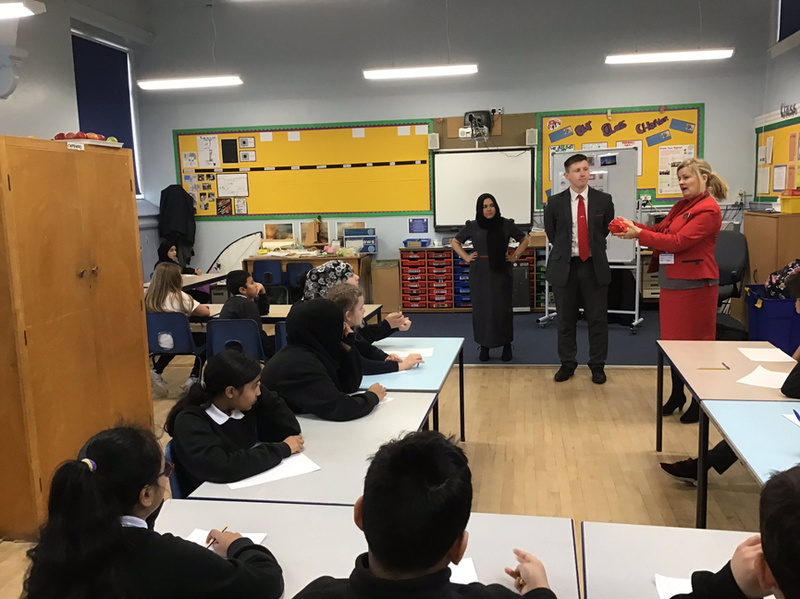 This meant that pupils across the school participated in a range of activities focusing on Science, Technology, Engineering and Maths. We had a number of visitors to the school including some parents who very kindly gave up their time to come and speak to the children about their jobs. 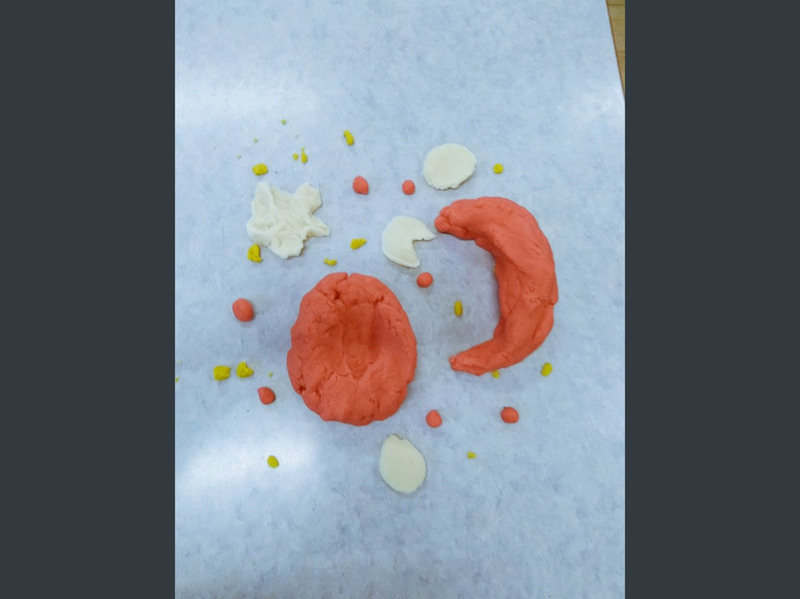 The children learnt about the journey of blood cells, pharmacy and much more. 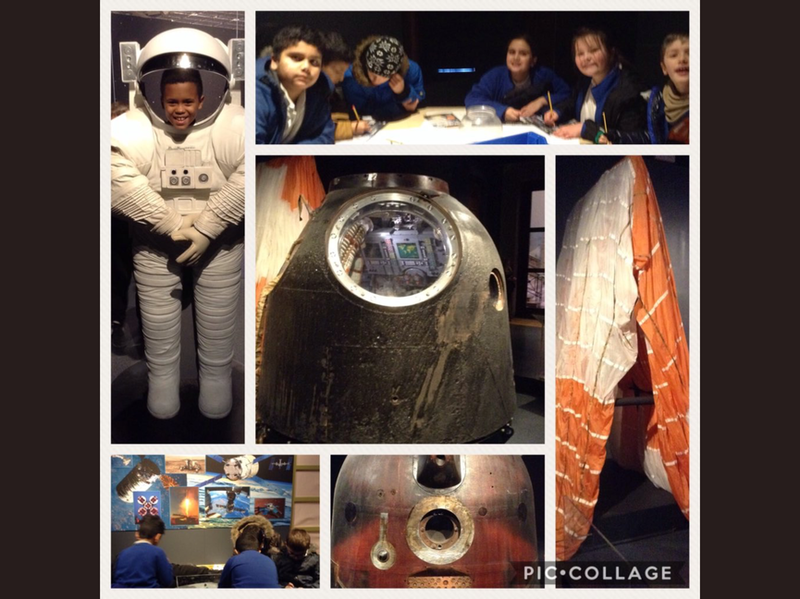 We also had visitors from the Principlaity to talk about money with pupils in year 6 and a number of year groups went to visit the Museum of Wales and look at the capsule that brought astronaut Tim Peake back to earth. Thank you to everyone for supporting our STEM week. 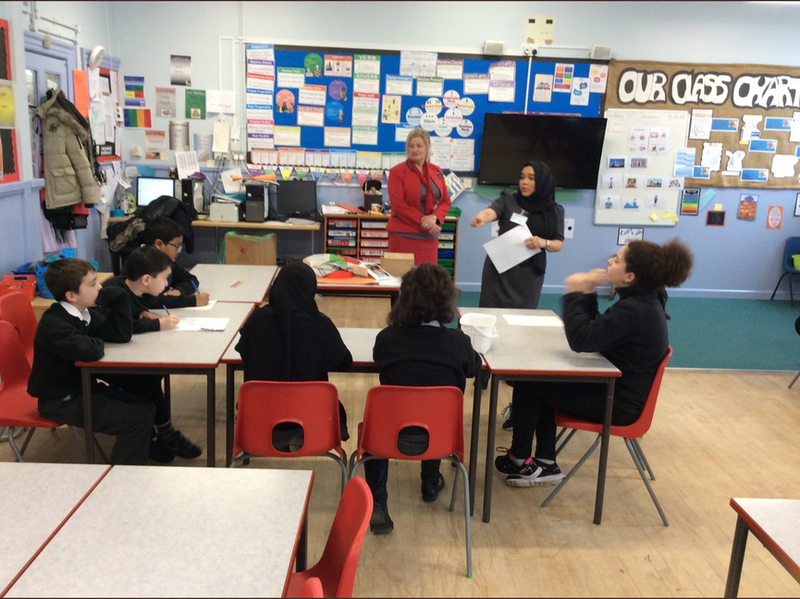 We are looking forward to our ‘World of work’ week in May in which we will be looking at jobs and the skills needed to carry them out which we hope will create high aspirations for our pupils. If you are interested in speaking to our pupils about your jobs please let us know.